Yokohama Advan Neova LTS came a little later for the S1, but they were designed specifically for the car. 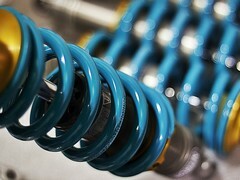 I have a late S1 with Yokos and soon to be Bilstein suspension. I have done a fair bit of research and believe for what is a pure road car, this is probably the best option. 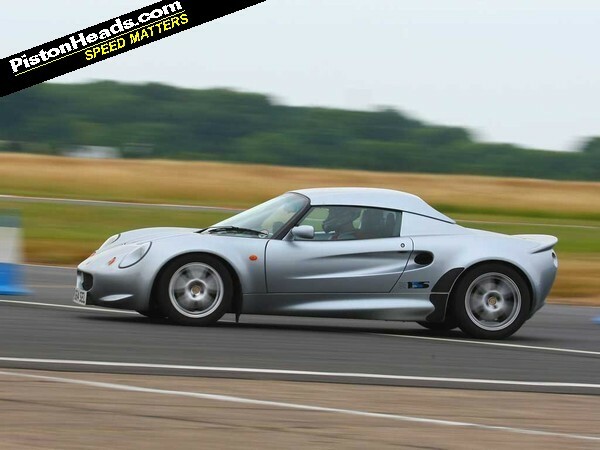 For me, the Elise should be brilliant on road and any change in suspension carefully considered. 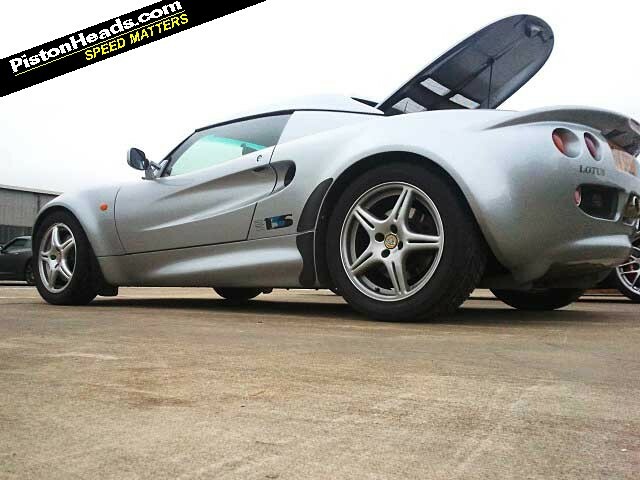 And mine has been totally reliable...A cheap Elise may not be the best buy but a good one should be very little trouble/cost. 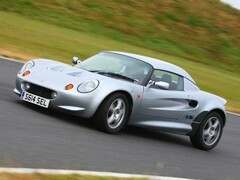 I much preferred the drive of the S1 to the S2 and various Porsches at the time and think it is a brilliant little car! 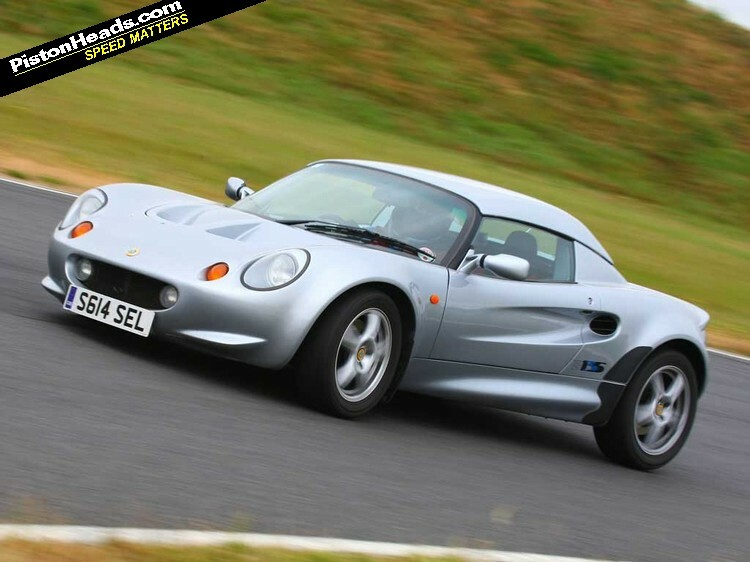 Mate, you are not wrong - next time I'll buy an Elise without aircon! You're talking to the wrong repair shop - get another quote from someone based on planet earth. You should be looking at a lot less than that IMO. Agree, if it's hot enough for aircon the roof is generally off. Agree 100% with this. My S1 has S2 Bilstiens and Yokos, seems perfect for the road and good enough for occasional track use. I had a previous S1 on Nitrons and it was just painful. I went from stock bielsteins to nitron streets on my S2, and for the first 50 miles I was convinced I'd ruined the car. They settled, and now while firmer the ride is still good and the body control is much improved. Not been near a track yet. Buy an S1, you wouldn't have that problem. Aircon is a luxury, and the sort of thing that inevitably costs big money if it goes wrong. 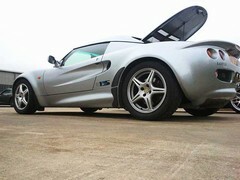 Unfortunately with Lotus it does tend to go wrong. Then again - how much would it cost to fix on an Audi, BMW etc? By and large they do offer cheap motoring. There will always be niggles or exceptions. 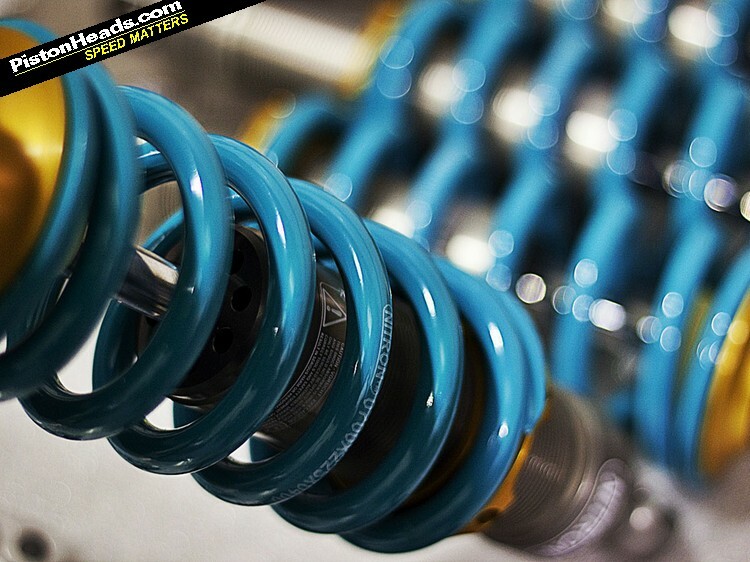 Hopefully you didn't buy a Toyota car in the hope of avoiding a £500 HGF! (BTW, what's actually failed on your air con?). It's interesting because the condenser has corroded against the radiator causing both to leak. Apparently the pipes in the sill were never upgraded so would need replacing as there is also leaking from there. I don't need aircon so have decided to get rid of it. I feel that the cost to replace it all is too much so I'll spend what I save on making the alloys black and carbon wrapping the front access panels - the car is aubergine.